PAPERBACK - Please include your shipping address when ordering. Book will be mailed. Price includes shipping. Thank you. I found myself becoming more and more interested in this young man. He was nice, very handsome and came from a good family. As time progressed it became crystal clear that one of us followed all the rules. The getting into trouble part started to really become transparent in Jordan. His crew became more like his staff, obeying his every command. His attitude was like a boss when he spoke to them, it was more dictatorial than conversational. One night he didn’t come home; my life changed forever. Incarcerated again, I knew something wasn’t right. A Pregnancy Test; I was Pregnant and alone; the baby almost died. Fetal distress is what they called it. He survived, now it’s my turn. 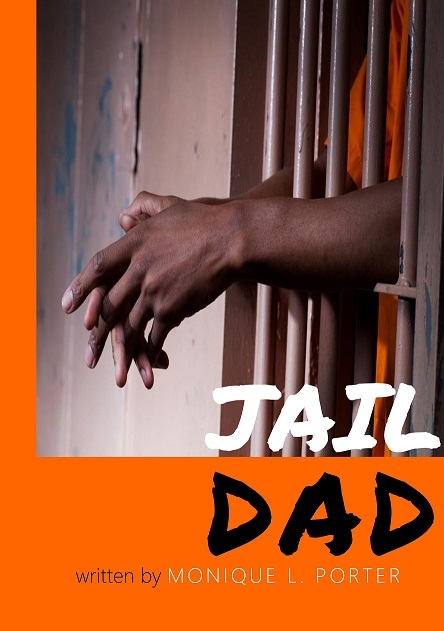 A son, he needs his father, how effective can he be from prison. They warned me to keep him away from my son; they said prison will become his lot. I trusted my instincts and allowed him to father our child; his future was at stake and I wasn't enough. I trusted my instincts again and the outcome surpassed my expectations. He raised him well from the depths of his incarceration; my son faced the world armed with the wisdom of his father.